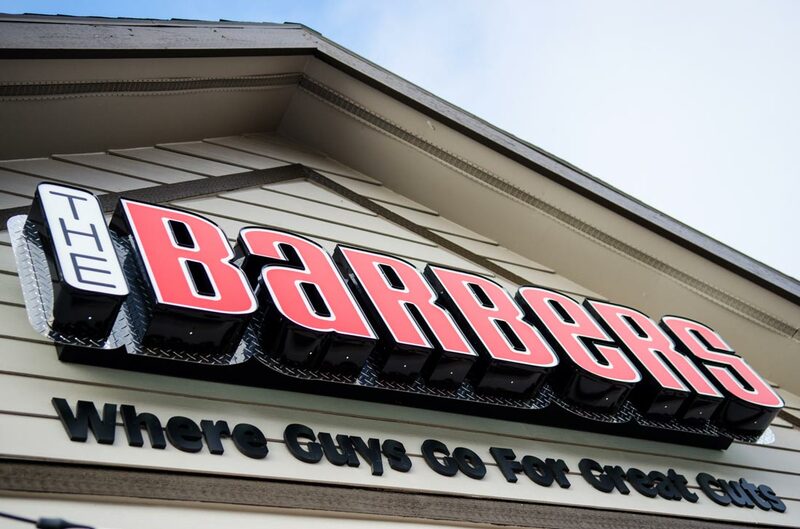 Since 2014 The Barbers has proudly been serving the beautiful South Hill community. We are located in the heart of the south hill on 13th and Grand just two blocks north of Manito Park. We are honored to support the local high school athletic teams in the area such as Ferris and Lewis & Clark. Our talented and friendly staff looks forward to continuing to bring great service to the community. Come in and have a free soda, popcorn and a great fresh new look!